Jaspal Rana is a shooter who has represented India in many shooting tournaments. He was born on 28th June, 1976 in a Rajput family in Tehri, Garhwal – Uttarakhand. He spent his childhood and most of the teenage in Mussoorie, Dehradun and Nainbagh. Later, he studied in Delhi at the K.V. Air Force Station, Tughlakabad, St. Stephan’s and Shri Aurobindo College. His father, Narayan Singh Rana, an Indo-Tibetan Border Police Official was his first coach. At present, he coaches for the Jaspal Rana Institute of Education and Technology in Dehradun. He has won more than 600 medals in national and international events. He made his national debut at the age of 12 at the 31st National Shooting Championship in Ahmedabad. He won silver. He won a gold medal at the 46th World Shooting Championship for the junior section in Milan, Italy in 1994. He won the gold medal in the 1994 Asian Games, 1998 Commonwealth Games, 2002 Commonwealth Games, 2006 Asian Games. In 1994 when Rana was 18 years old, he was awarded the Arjuna Award by the Government of India. In 1997 he was also awarded with the Padma Shri. He also received a national award from Mother Teresa. 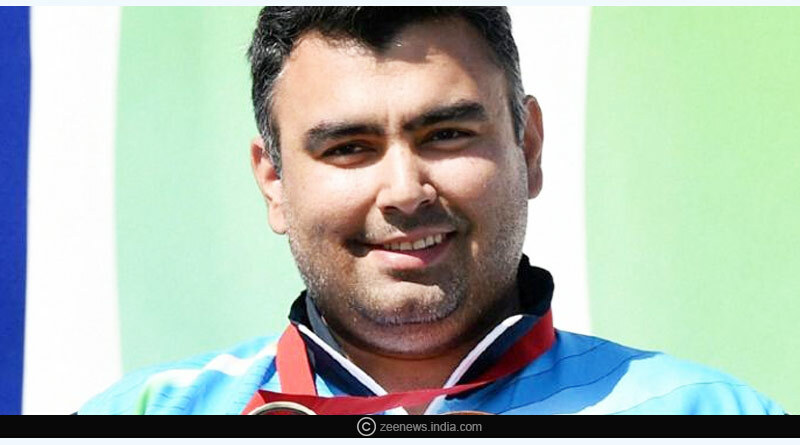 He also won gold in Men’s’ Centre Fire Pistol Pairs with Samresh Jung at the 2006 Commonwealth Games. 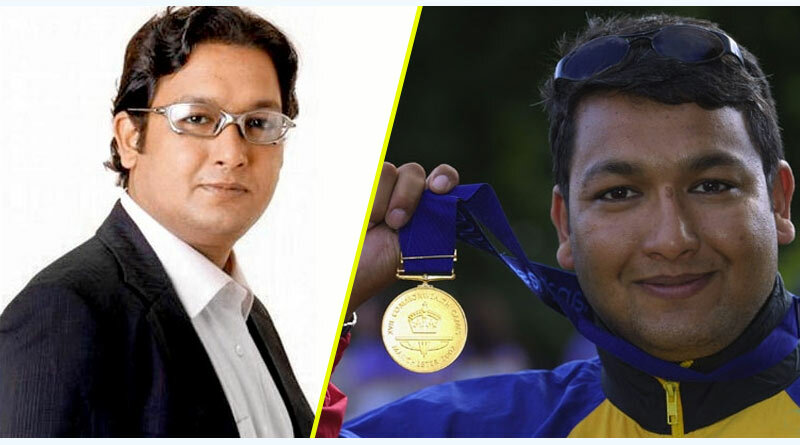 At the 2006 Asian Games, he equaled the world record in 25m Centre Fire Pistol with an aggregate of 590 points which he also scored twice before in 1995 in Coimbatore and in 1997 in Bangalore in the national competitions. Rana was a member of the Bhartiya Janata Party, which was because he was interested in contesting elections and campaigning for the party. He contested in 2009 Lok Sabha elections for BJP but lost to Vijay Bahuguna from Congress Party. He joined the Indian National Congress in 2012 and is presently an active member for them in Uttarakhand.